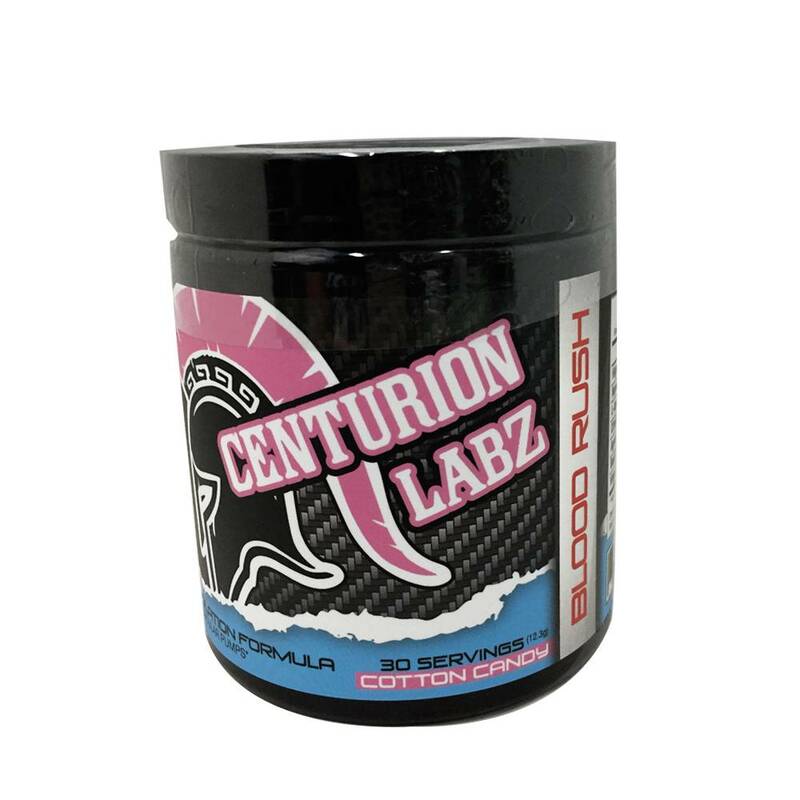 Centurion Centurion: Blood Rush Cotton Candy - Athletes Nutrition Inc.
Centurion Labz Blood Rush was created to bring the pump! 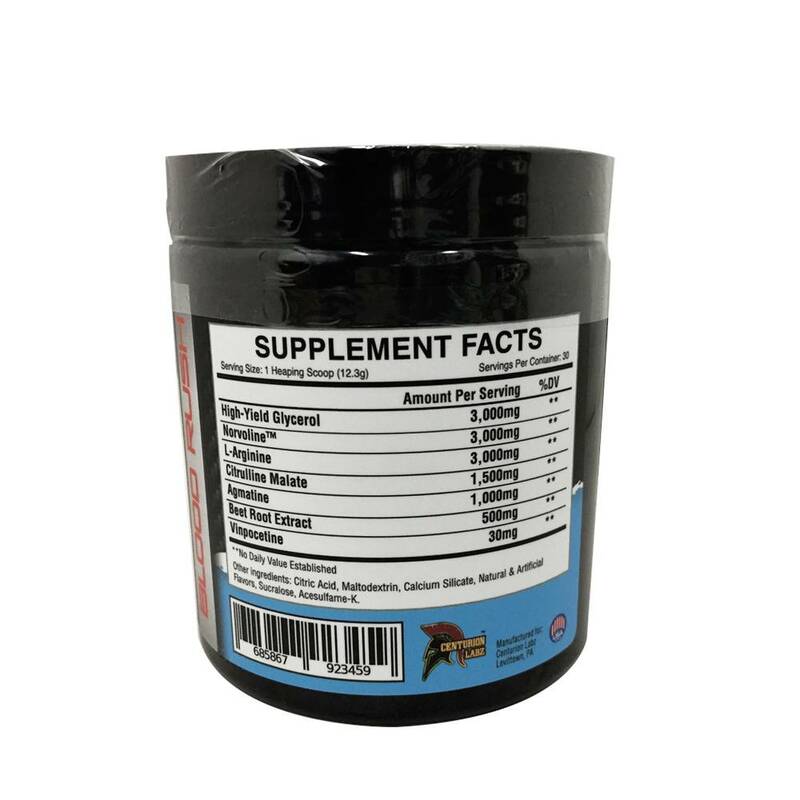 It is the ultimate in nitric oxide production technology, encouraging maximum vasodilation, blood flow, nutrient delivery, cell volumization and pumps. 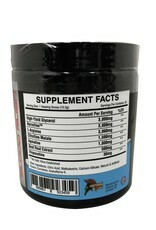 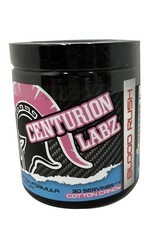 You’ll train like a god and have the pump to match with Centurion Labz Blood Rush.